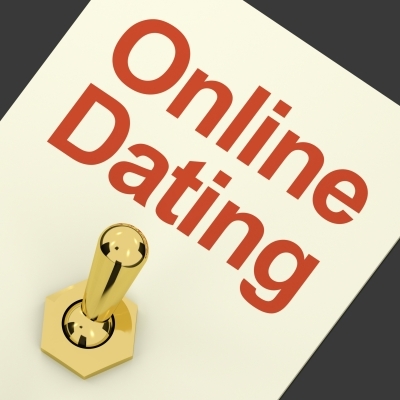 Online dating has quickly gained momentum in the past decade, but online dating safety can’t be ignored. Although more and more people are meeting their husbands and wives through online dating, it’s still very important for you to take safety precautions on your online dates! In fact, for some people, it’s the safety concerns that keep them from giving online dating a chance. 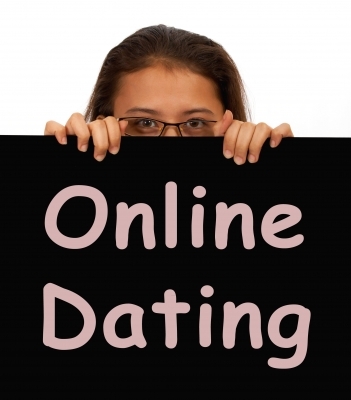 So, I want to give some great tips to help you be safe when jumping into the online dating pool. While your online dating profile does allow you to display the city you’re located in, putting any additional information on your profile about your location is dangerous. This includes the name of your neighborhood, apartment complex, or any nearby landmarks. Online dating users should never know anything more than the general city and state that you live in. If someone asks you for more information or details about where you live, don’t tell them!! Spend time getting to know the person you’re talking to before going on a date. It’s hard to give an exact timeframe on how long you should wait before meeting an online date because each situation is different. But, in general, if you’re speaking on the phone frequently (almost everyday or every other day), you can meet in person 2-3 weeks after meeting online (at minimum). However, always use your own best judgment in deciding how soon to meet an online date! Having your first online date at a home is a really bad idea! You should never meet a person that you don’t know in a private place where it will only be the two of you. You first few online dates should always be at public places with lots of people! If this is a problem for you, then online dating isn’t a resource that you should use. While many people are still weary about letting others know that they use online dating, you can’t keep this information to yourself if you’re going to go on any online dates! It’s important that someone close to you knows that you’re using online dating in case anything happens to you. Giving this information to a close friend will ensure that someone knows who, where, and what you will be doing in case something happens. If your friend knows that you’re going to dinner, but doesn’t hear back from you within 3-4 hours after your date started, then they can call you to make sure you made it home safely or take any other appropriate action. If at all possible, when you get to the date location, text your date’s license plate number to a friend in addition to providing the information in Tip #5. This is if you have the opportunity to do this, of course. If not, the other information you provided from Tip #5 should be enough. 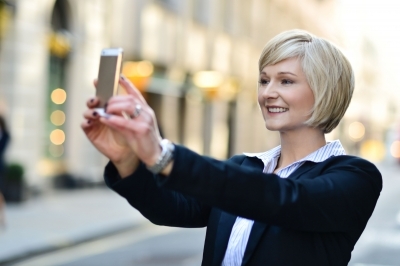 *You could also take a picture of the license plate by pretending to take a selfie. If you’re extremely nervous about your safety on an online date, you can also have a friend or two go to the restaurant or bar where the date is and have them hang out there during your date. You definitely don’t want your online date to know that the both of you are being watched, so have your friends sit somewhere far enough that they won’t be noticed by your date but close enough too monitor what’s going on during the date. Always drive your own car to meet your online date. Never allow a date to pick you up from your home or anywhere else for that matter! You’d be putting way too much control in your date’s hands by allowing them to pick you up. 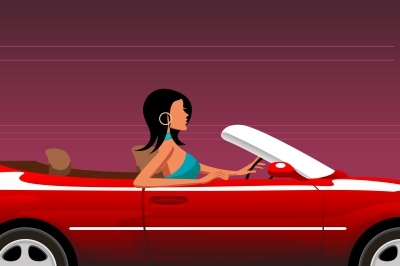 Be in control of yourself and drive your car to your date! Don’t leave your friends or family in agonizing misery about what’s happening to you on your online date. As soon as the date is over, don’t forget to shoot your friend a text saying you made it home safely so they can stop worrying about you! 10. If It Doesn’t Feel Right, DON’T GO!! NEVER go on a date with someone you met online if they have made you feel uncomfortable in any way or nervous about your safety on a date. Always trust your gut! If it doesn’t feel right, it isn’t! While I am an advocate of online dating, I don’t believe that you should ever ignore your gut feelings about a date! So, pay close attention to your instincts and follow these tips for being safe on your online dates! 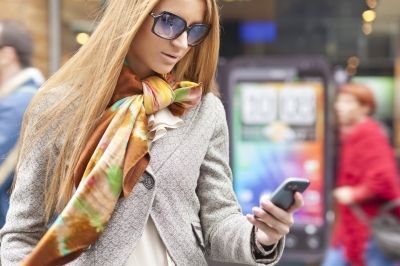 Has Online Dating Changed The Dating Game? A username and a screen grab of the profile is useful though. If you always meet in a public place such as a coffee shop, you’re always going to be ok.
You make a great point! It’s perfectly fine not to give an online date your first and last name. I must say though, I’ve seen many women and men exchange Facebook information, which usually does have a person’s first and last name. So, if you don’t want a date to know your full name, hold off on sharing Facebook information too. Great comments Chin Up Chest High!